I was doing a Clinique order the other day as I needed some moisturising surge face cream. As always clinique has good offers on and in order to get a full travel size make up set and travel bag I had to spend £45. Ok I didn’t have to but it’s worth it. 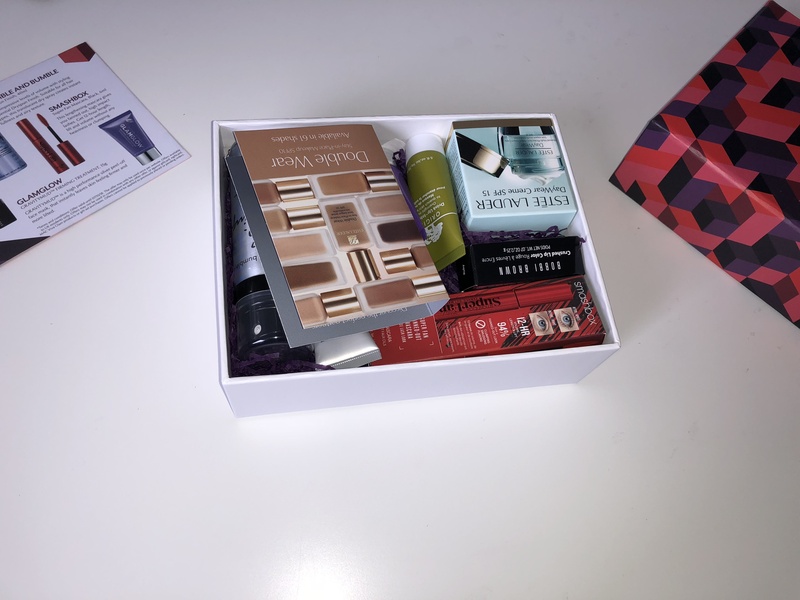 I was looking on their website at what else to buy, the majority of my make up is clinique anyway so I can always try something new when I came across this beauty box. Game Face. The more I am gaining interest in make up and skincare the more interested I am in trying different brands and products. Game Face is a good way to try lots of brands in one box. Exciting! So for £25 I thought why not. So here it is, and when I opened it and it was crammed with lots of goodies I was super excited and pleased I had purchase Game Face. It’s actually a summer survival kit but still on sale now and it’s the first time I’ve seen it. So the first goodie from the box is Bumble and Bumble Dryspun Finish Spray 40ml. This is for hair and as my hair is naturally curly it’s nice to add volume to it. It’s said to be suitable for all hair types to create instant fullness and airy texture. I can’t wait to give this a go. I love the simple silver and black bottle with the hand writing style of writing for their brand name. 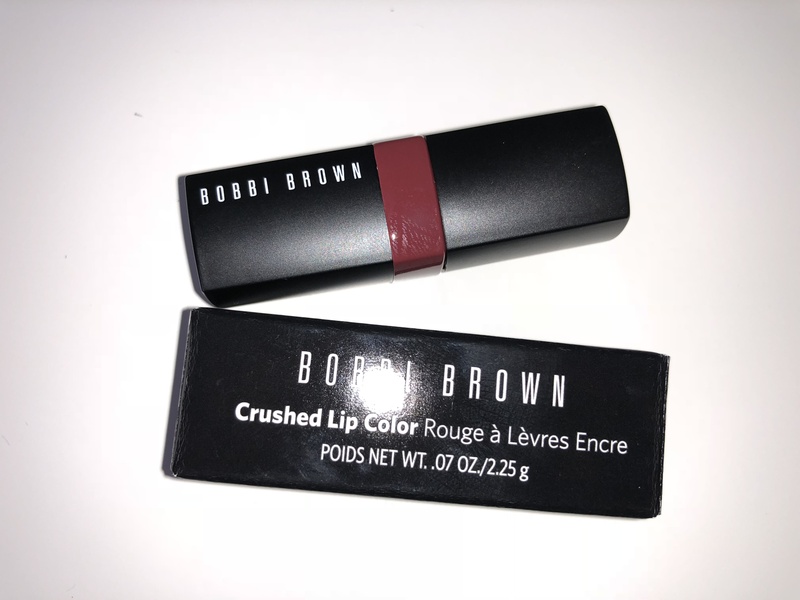 The second goodie in this box is Bobbi Brown Crushed Lip Colour in Ruby 2.25g. Now this isn’t really a colour I would pick personally but actually it’s really got that autumn colouring to it. It’s a burgundy red in colour but more on the dark side. Now I have seen this and tried it out I would go more for these colours in the future. I look forward to wearing this throughout autumn. 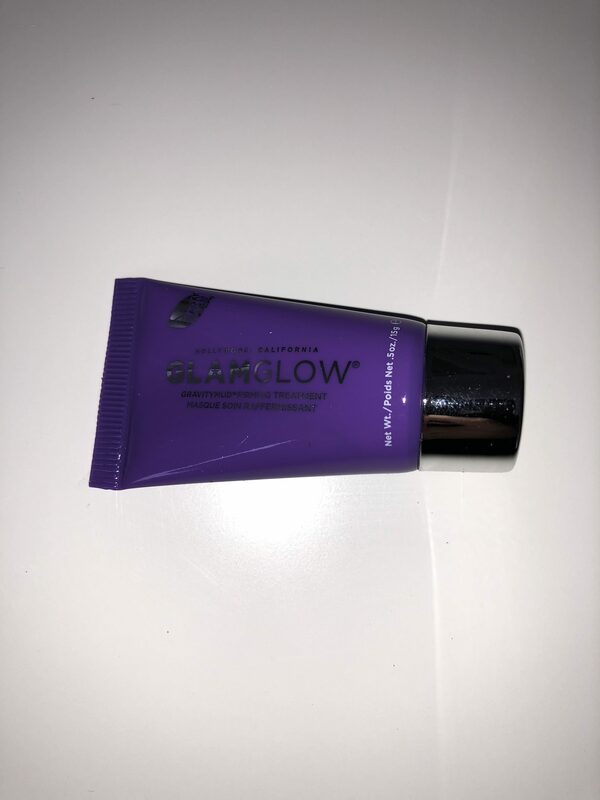 The next to pick out is the GlamGlow GravityMud Firming Treatment 15g. I am loving face masks and willing and wanting to try as many as I can. Reading the name of this I would presume the mask was brown like mud. But it’s not it’s silver. It’s meant to leave your face firmer and more lifted after use. I love the purple of the packaging it’s so bright and fun! It smells really good, kind of a chocolate scent. 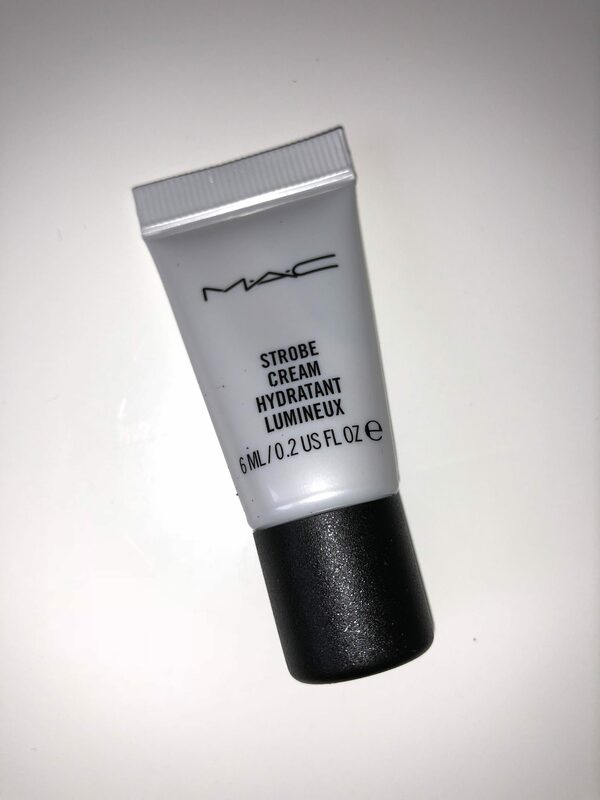 Then we have Mac Strobe Cream 6ml. This is a handy size for your handbag or travel size! It’s meant to be a quick fix for skin packed with antioxidants and iridescent particles leaving a radiant glow! When the weather gets colder my skin gets dryer so this will be handy for me when I feel I need to top up and add the extra glow I need. 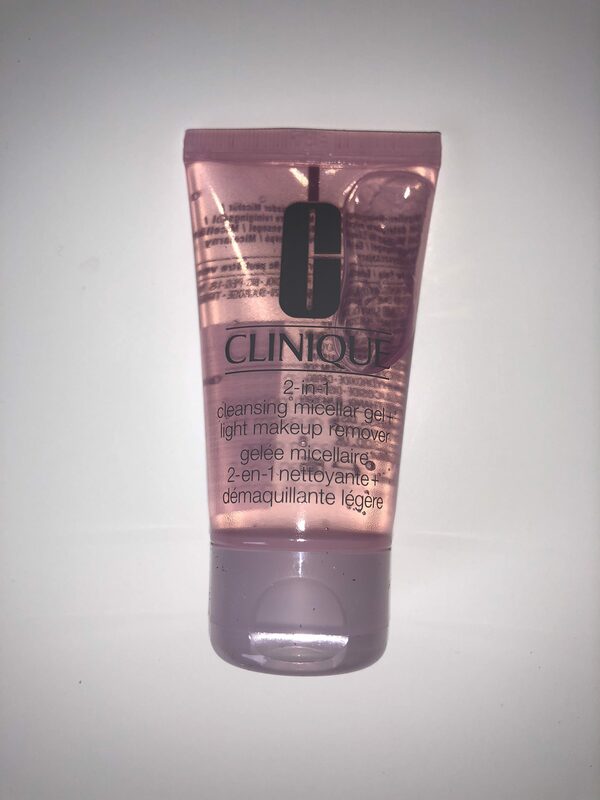 Now I have got the Clinique 2-in-1 Cleansing Micellar Gel + Light Makeup Remover 30ml. Cleansing my skin is something I really need to do more. I’m one for taking my makeup off daily and washing my face but I do need to put more effect in, especially in my skincare routine. I’m very fortunate to have really good skin, I’ve never really suffered with spots or acne. I love the pink packaging it’s see through kind off and you can see the liquid bubble at the top. I can’t wait to try this more and add into my routine. Another mask which I’m dying to try more. I love overnight masks. 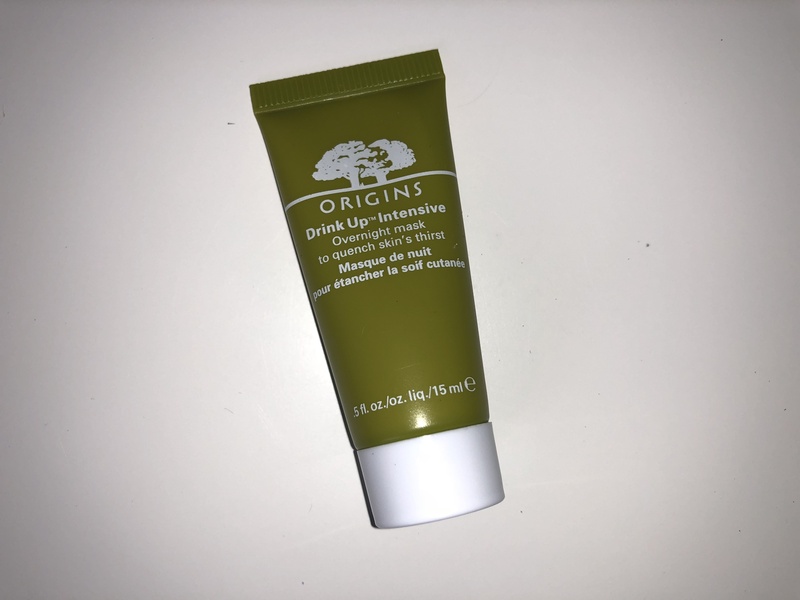 This is the Origins Drink Up Intensive Overnight Mask to quench skin’s thirst, 15mg. It’s made with Avocado and Apricot Kernel oils. It’s ultra rich to hydrate your skin overnight. The packaging seems earthy to me with the olive green. You can definitely smell the healthy avocado but with the sweet hint of the apricot. Which mask will win from this box? 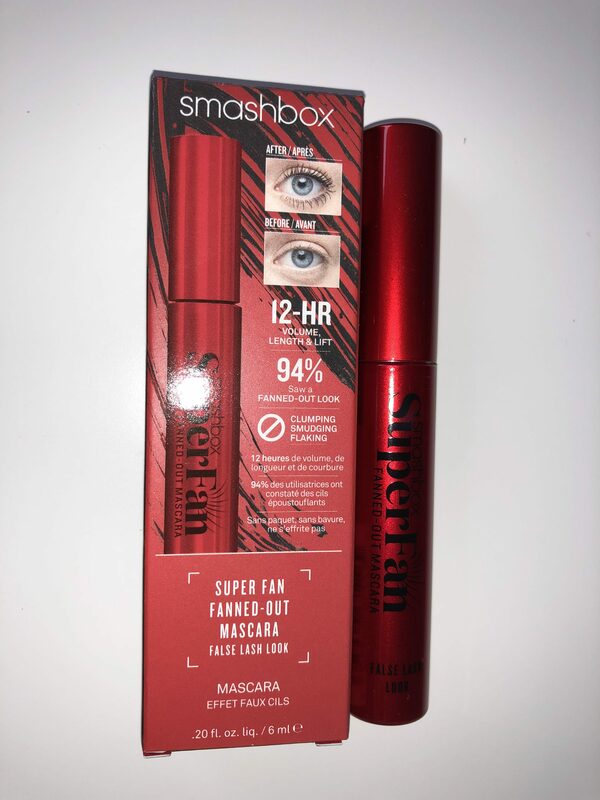 Next I have the Smashbox Super Fan Mascara, Black, 6ml. Again a handy size to travel or to freshen up at work if you going straight out on the town. This is a lengthening mascara which fans out and gives high impact. My lashes are naturally long, I always get compliments on my eyes how bold and big they are but also the colouring of the hazel when it pops on camera. It’s meant to give you 12 hour coverage of length and lift. It also has a 360 precision brush to help perfect that eye look with the mascara. 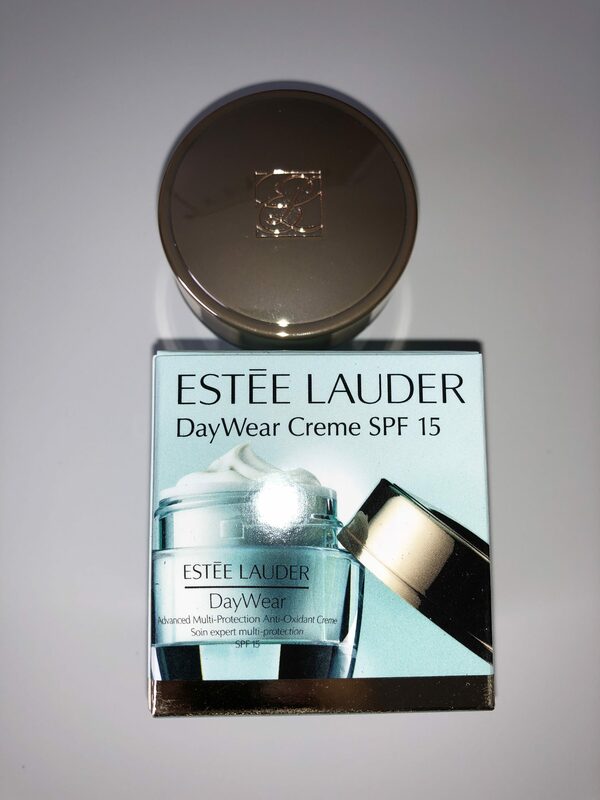 The final goodie in this box is the Estée Lauder DayWear Multi-Protection Anti-Oxidant 24h-Moisture screen SPF 15, 15ml. Ok yes I’ve just brought a new face cream as I mentioned earlier. But Estée Lauder is a good brand. I want to try this and I may even swap this out for my new one and give this a go first! It’s good that is does have the SPF 15 in it and seems to be more of a thicker moisturiser than I am use to. Helps with the appearance of premature ageing. So this is the Game Face Beauty Box. This is such a good way for brands to collaborate but also allow people to try different products. 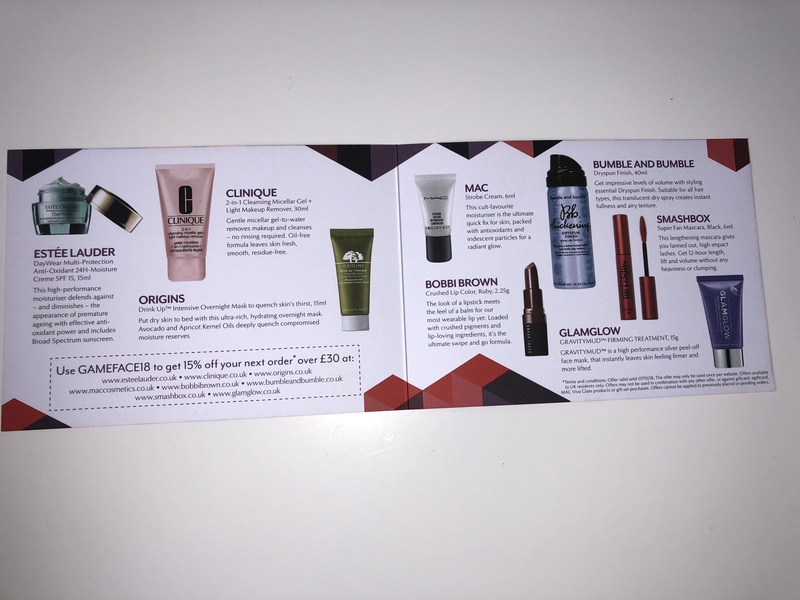 I use to get Birchbox which allowed you to try various brands but this includes good brands and some look to be full size or better than a sample size! It’s also a complete mixture of products. Ok there are 2 face masks so possibly could switch for eyeshadow or foundation even. I am really looking forward to trying more of these products out and fully using them. Which is your favourite beauty makeup brand to use? 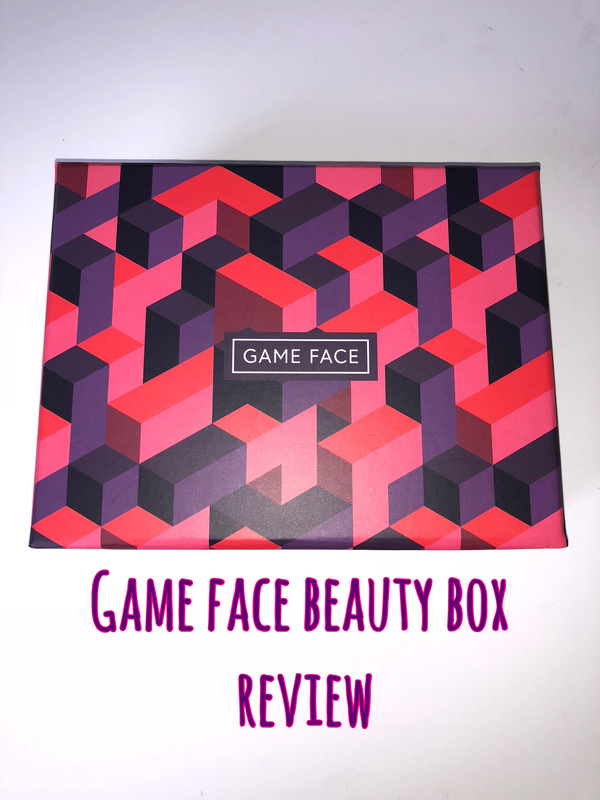 And which is your favourite product from this Game Face box? some time and actual effort to generate a really good article?